Union County, NJ – As the November 6 General Election draws near, Union County Clerk Joanne Rajoppi reminds residents that official, certified election results always include Vote-by-Mail ballots and provisional ballots in the final count. Counting the ballots is a weeklong process that starts with the results from voting machines. These unofficial results are available shortly after the polls close on Election Day. Vote-by-Mail ballots must be counted as long as they are postmarked by Election Day. State law provides for an additional two-day window for the Post Office to deliver ballots that are postmarked on Election Day. State law also allows additional time to count provisional ballots. Provisional ballots are cast on Election Day by voters who go to the polls but are not able to use the machines. Each provisional ballot must be reviewed by the Board of Elections before it is added to the final count. “Any voter can ask for a provisional ballot at their polling place, if they are told they cannot use the voting machine,” said Ms. Rajoppi. Myth #1: Vote by Mail ballots are only counted if an election is close. FALSE. By law, Vote by Mail ballots are always counted. Those mailed before Election Day are counted on Election Day, just like the machine ballots from polling places. Those postmarked on Election Day are also counted, if received up to two days after. Myth #2: Vote by Mail ballots are not private. FALSE. A voter’s personal identification – name, address or any other information – never goes on a Vote by Mail ballot. Vote by Mail users place their ballot in a special envelope that includes a detachable outer certificate for their name, address and signature. The envelope is not opened by the Board of Elections until after the certificate is detached. Once detached, the certificate cannot be matched to the voter’s ballot. This method serves two important purposes. First, it ensures every voter that the privacy of their vote is protected. Second, the certificate provides a record that the voter used a Vote by Mail Ballot. In this regard it is similar to the poll books kept at polling places, where the voter’s signature provides a record that a vote was cast in person. Myth #3: If a voter requests a Vote by Mail ballot and doesn’t use it, they cannot vote in person. FALSE. A voter who requested a Vote by Mail ballot and did not use it can still go to their polling place on Election Day. Poll workers can confirm if the voter requested a Vote by Mail ballot by looking at the code next to their name (typically this will be “VBM” for Vote by Mail, or “A” for absentee). If their Vote by Mail request is confirmed, the voter cannot use the voting machine. However, they can ask for a provisional ballot and cast it at the polling place. Every provisional ballot is reviewed by the Board of Elections. The review process ensures that each ballot has been cast by a registered voter. It also provides an assurance that voters using a Vote by Mail ballot do not also vote at their polling place. The review process begins the day after Election Day and concludes within seven days. At the end of the review period, all of the provisional ballots are tallied and sent to the County Clerk. The County Clerk adds the provisional ballot count to the Vote by Mail and machine ballot count, and will report the grand total to the public as the official, certified results of the election on November 14. In other words, regardless of how the vote is cast – in person, by mail, or on a provisional ballot by a registered voter – every vote is counted. 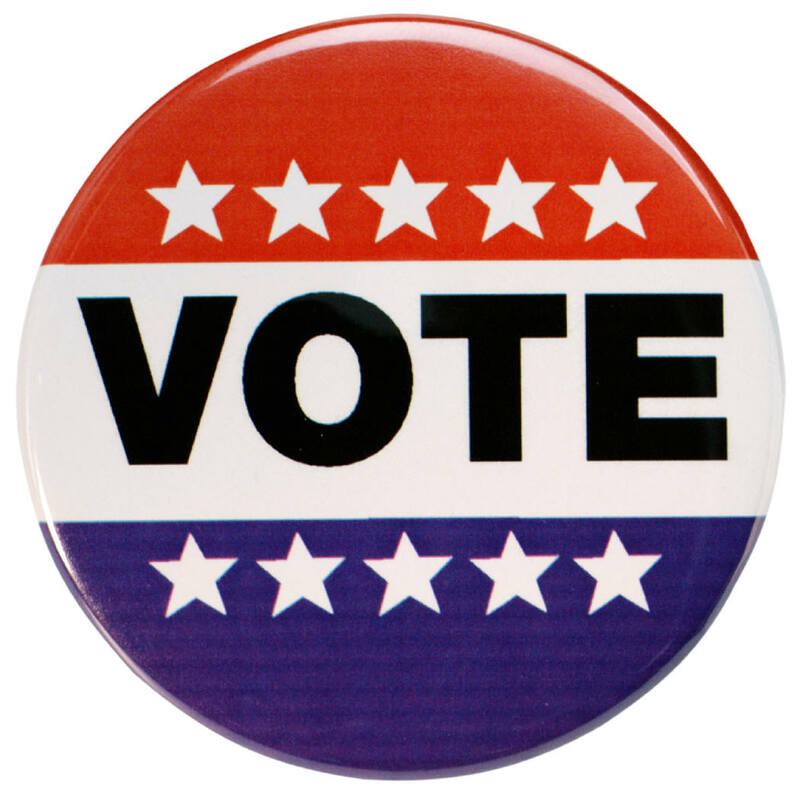 Voters with questions about Vote-by Mail or any other election procedures can call the Elections Division at 908-527-4996 for assistance or email ucvote@ucnj.org. Elections information is also available online at the County Clerk’s elections website, website, UnionCountyVotes.com and on the free mobile app, Union County Votes.